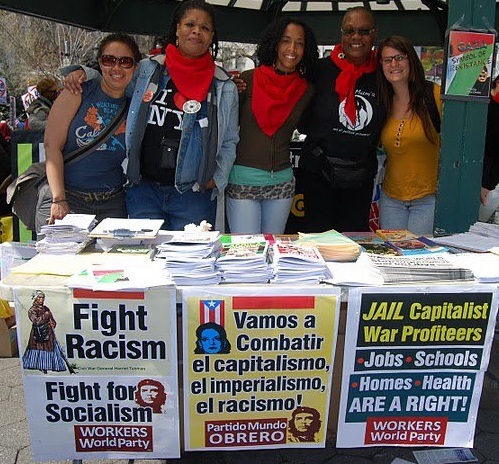 Home » Coast to coast » Treat hep C in Philly jails! 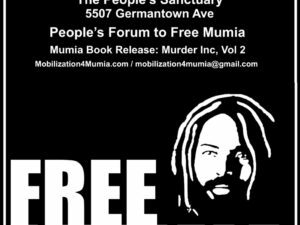 Supporters of political prisoner Mumia Abu-Jamal took their campaign demanding life-saving drugs for him and 10,000 other Pennsylvania prisoners suffering from chronic hepatitis C virus (HCV) to Philadelphia’s City Council on Jan. 21. The protesters carried signs urging the Council, and newly elected Mayor James Kenney, to investigate the obstacles and inequities people face in accessing the costly antiviral medications that cure the deadly disease. 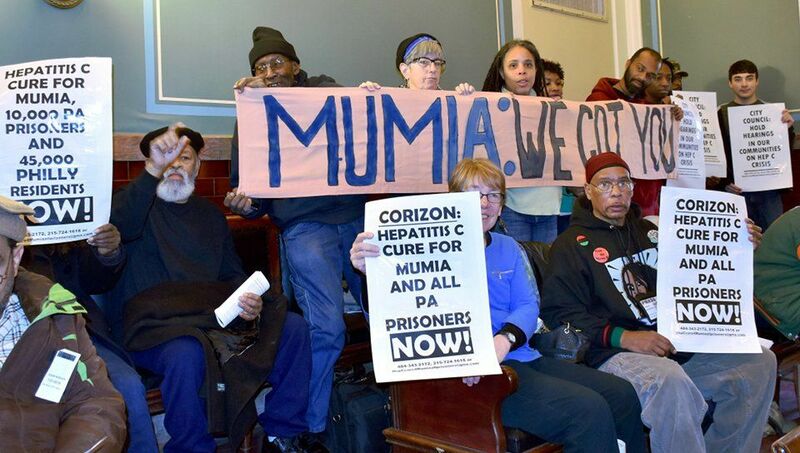 Demonstrators also called on city officials to end their multimillion dollar contract with Corizon Health to manage health care in Philadelphia’s jails. The group distributed a flier to city officials and audience members on the dangers of untreated HCV. 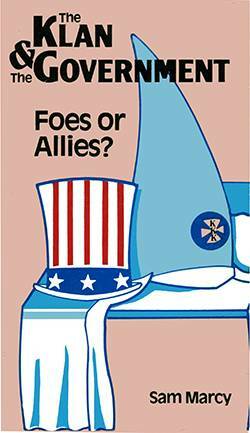 It also addressed Corizon’s deadly pattern and practice of withholding medical care in order to save money and maximize profits. The denial of health care to the state’s prisoners eventually impacts urban communities as prisoners return home. An estimated 45,000 people in Philadelphia already have hep C. Left untreated, the virus causes liver disease and other complications that are fatal. In 2013, the U.S. Food and Drug Administration approved Sovaldi, a new direct-acting antiviral drug. However, it costs $84,000 for a 12-week treatment course. Gilead Sciences, which controls sale of the drug, subsequently marketed Harvoni, Sovaldi’s successor, at $94,000 per treatment course. Because of the high costs, less than 3 percent of Medicaid enrollees are able to receive the new cures. Very few prisoners with hep C can get these medications. While not allowed to raise their demands from the floor of the Council meeting, protesters arranged for a meeting with some of its members. 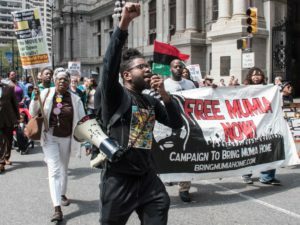 They also received broad support from members of Philadelphia’s Muslim community who were at the Council meeting to push for the city’s school district to recognize and observe Muslim holidays.